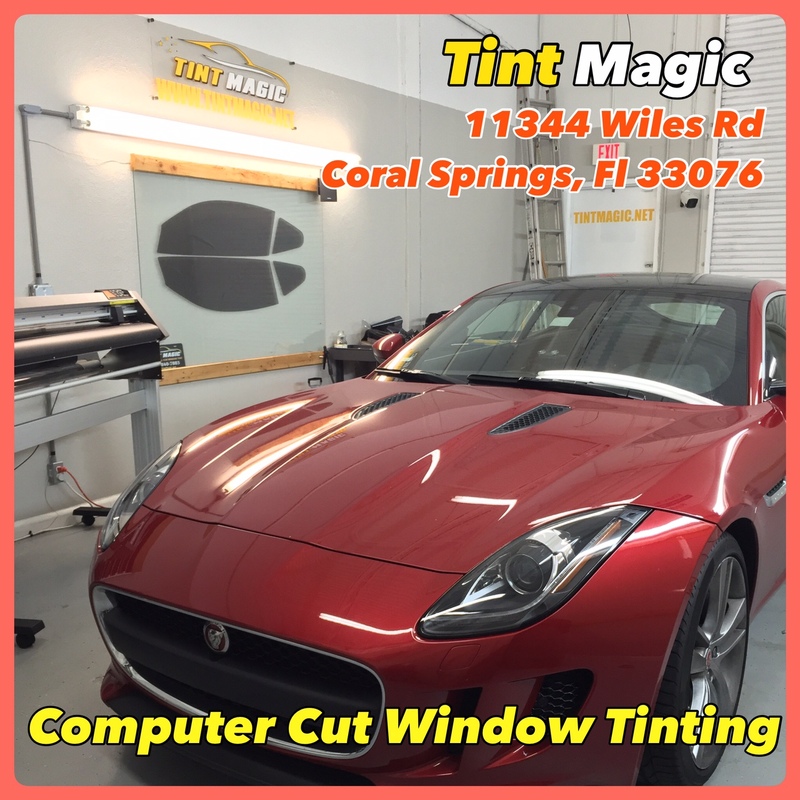 Looking for the best window tinting in Coral Springs Fl? Don’t look further! 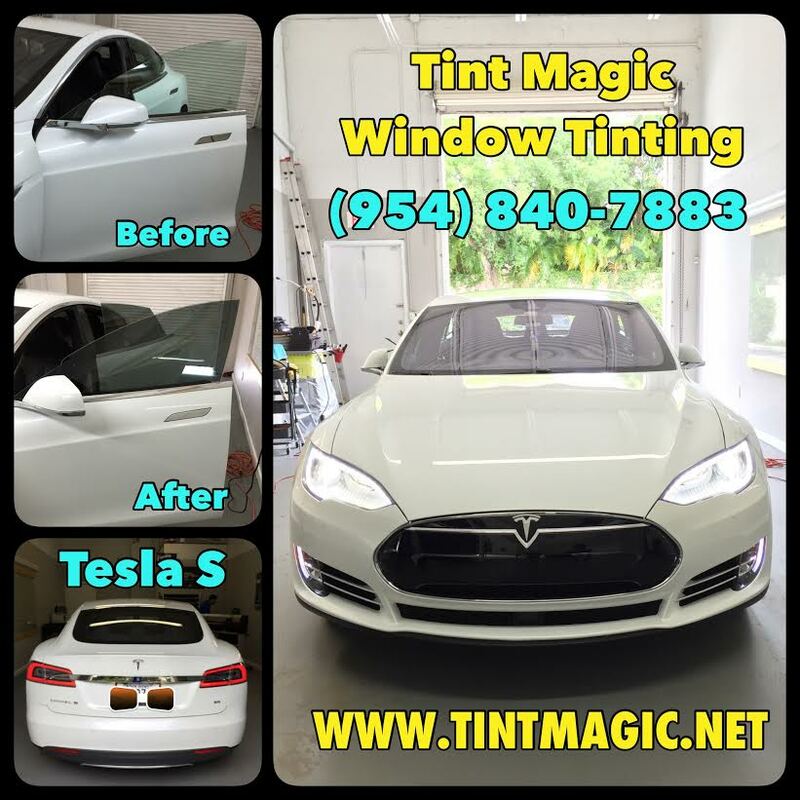 Tint Magic Window Tinting have everything you are looking for. Our family owned and operated company works hard to provide excellent service to the community of which we are part. We offer free estimates and lifetime warranty with the highest quality window tinting films. Whether you’d like us to tint your home, office or automotive windows, your satisfaction is 100% guaranteed. 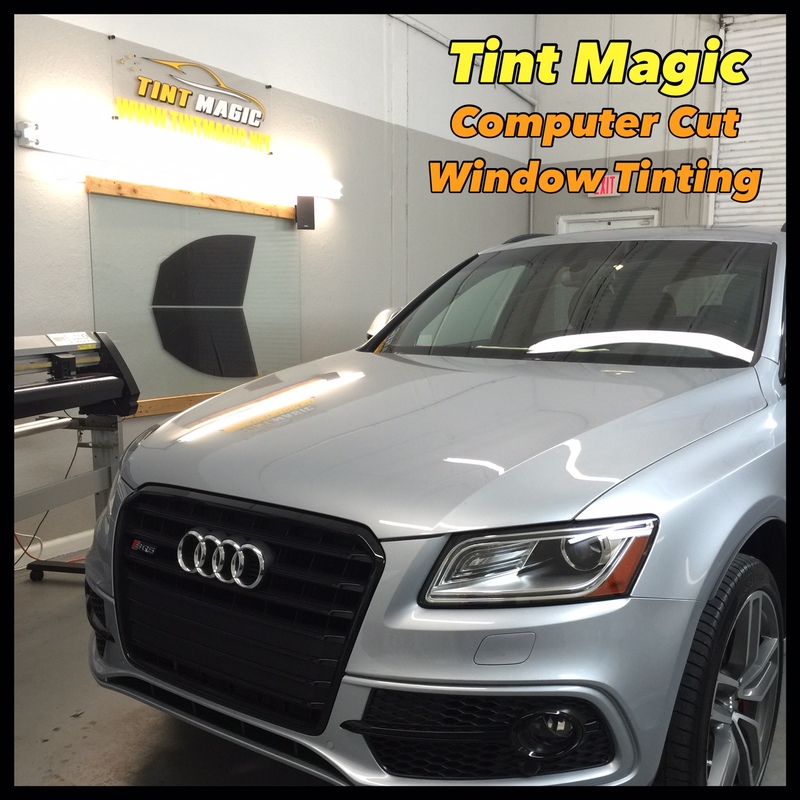 Window tinting typically refers to a process in which a transparent sheet of film is applied to the inside of a vehicle’s windows. The main purpose of this process is to reduce the amount of heat and radiation from the sun that reaches the interior of the vehicle, but many folks just tint their windows because they think it looks cool. The thickness of the film and the material from which it is made can vary, and different states have different restrictions regarding the darkness of the film that may be used. One of the main practical benefits of window tinting is the ability to prevent fading and damage to car’s interior from ultraviolet light exposure. 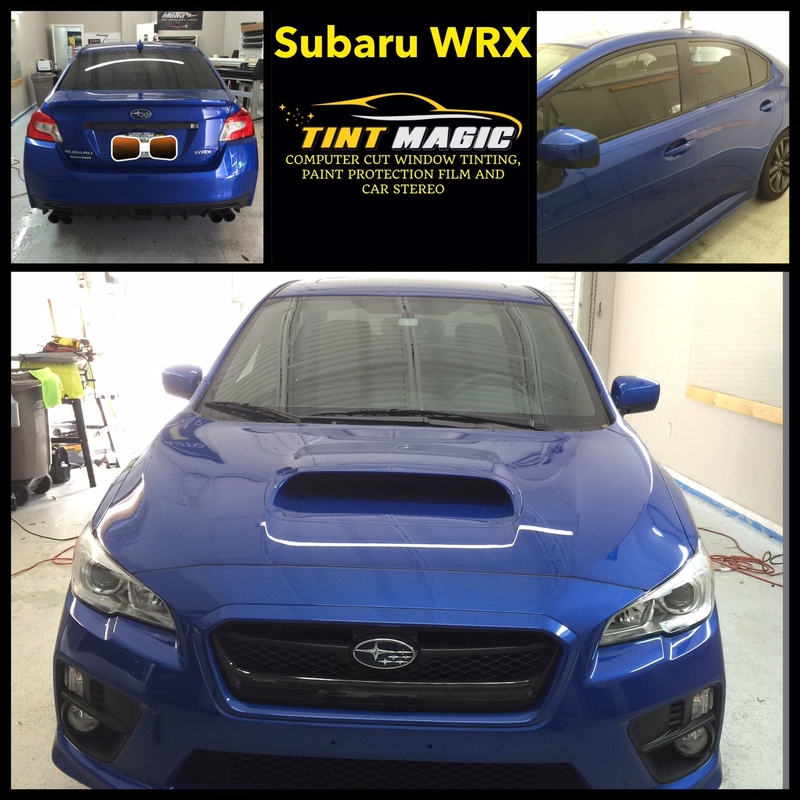 Tinting can also help to keep the interior of a vehicle cool as well as reduce the glare produced by the headlights of other vehicles. In addition, deep tinting can enhance security and privacy as others cannot see what is in a vehicle as easily. Not only is it more difficult to see possessions inside a vehicle, but tinting also makes it easier to conceal occupants inside a vehicle. This is why window tinting is used commonly in limousines. However, if it is too dark, tinting can be dangerous when driving at night because it may reduce visible light transmission through vehicle windows. Because of safety concerns, the darkness of tinting on front windows, as opposed to tinting on back windows, is subject to regulation by state, and each state mandates its own restrictions regarding the matter. 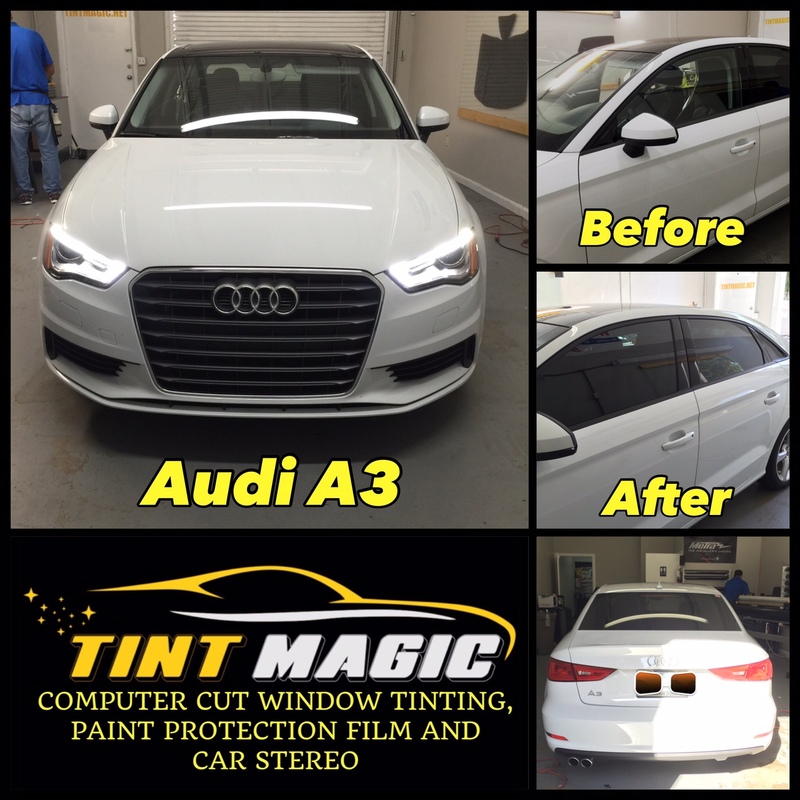 Film tinting is the most common method for tinting the windows of a vehicle and is also the least expensive option. Such films are typically metalized or dyed in order to convert solar radiation into infrared radiation. Nonmetallic ceramic window film is also available. Such film does not contain any dyes that could result in discoloration. Ceramic window film also offers the benefit of being better able to control heat transfer and increases the blockage of UV rays. Another option is OEM tinted glass. With this option, the tint is added when the glass is constructed. 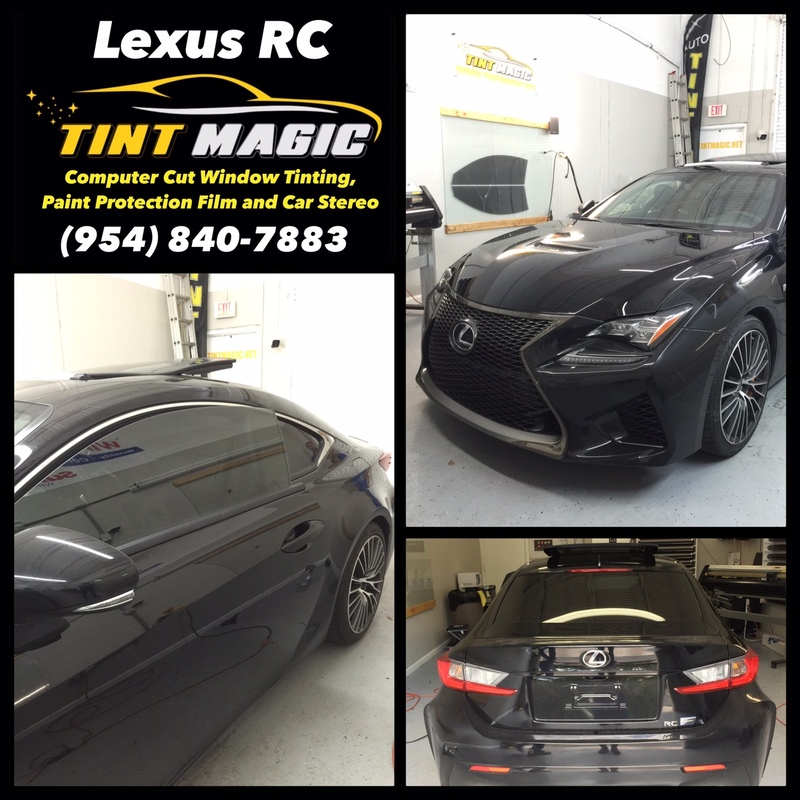 OEM tinting is usually lighter than other options for tinting. A third option is coated window tinting, which consists of applying a solution to the glass surface of the window and is usually available in a spray form. Because of the difficulty of the application process, this method of window tinting is usually done by professionals.